Stay Safe While Traveling This Holiday Season! 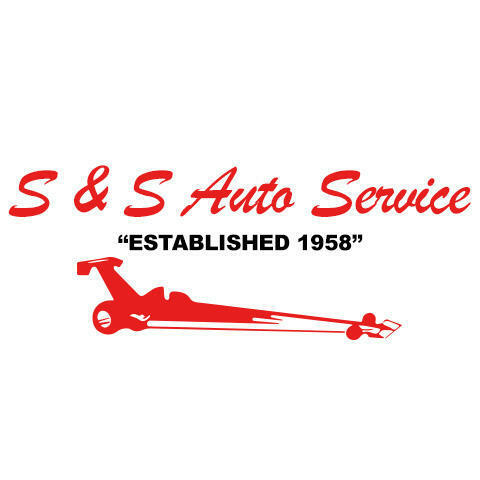 For over 39 years, S & S Auto Service has been the premier auto repair shop for the Houston community and surrounding areas! 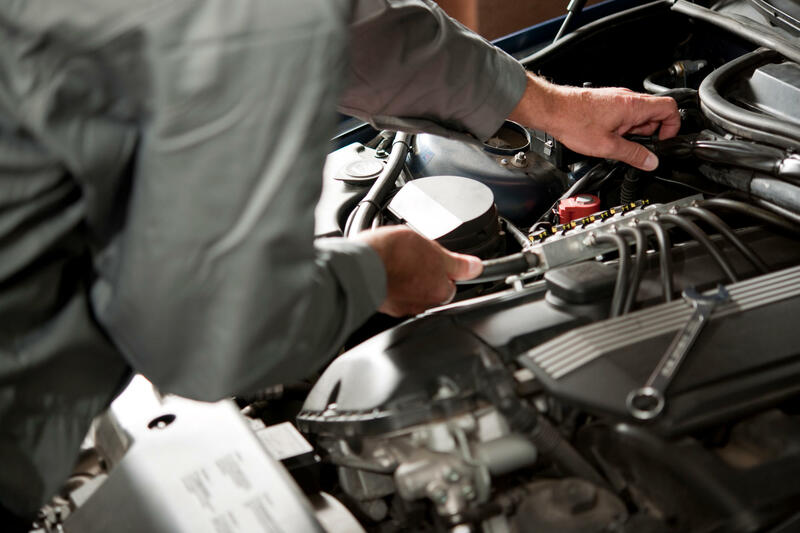 Whether you need regularly scheduled maintenance, diagnostics, or general repairs we do it all. 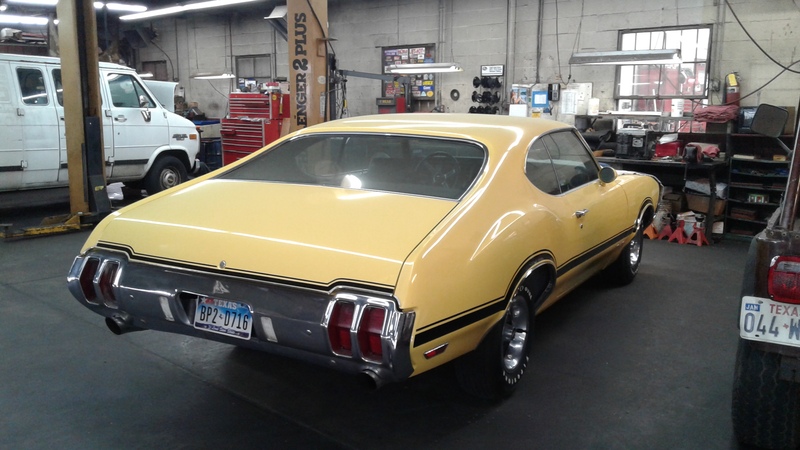 Our experienced mechanics strive to provide the highest quality work to ensure getting you back on the road safely! We get the job done right the first time and promise you a fair and reasonable price for your car repairs. 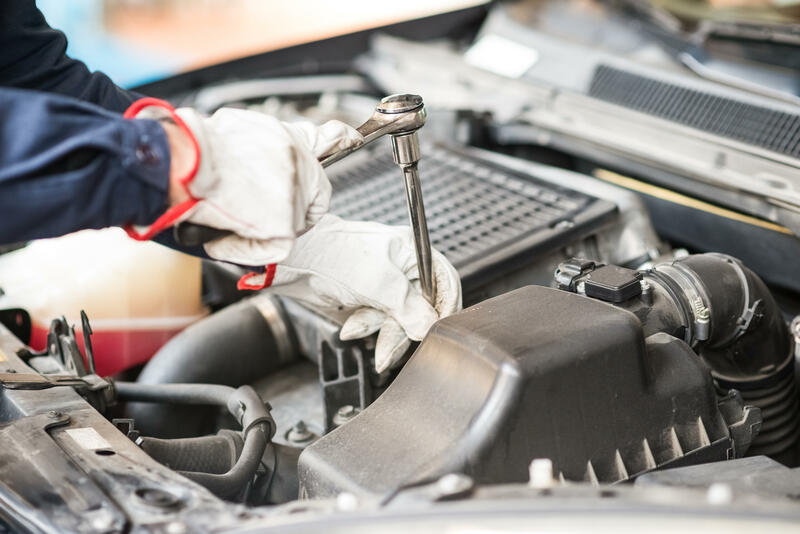 As a full-service repair shop, we offer a variety of services that can be the local hub for your automotive needs. No need to travel to 10 different shops to find a solution, let our staff diagnose your vehicle and find out the best solution. 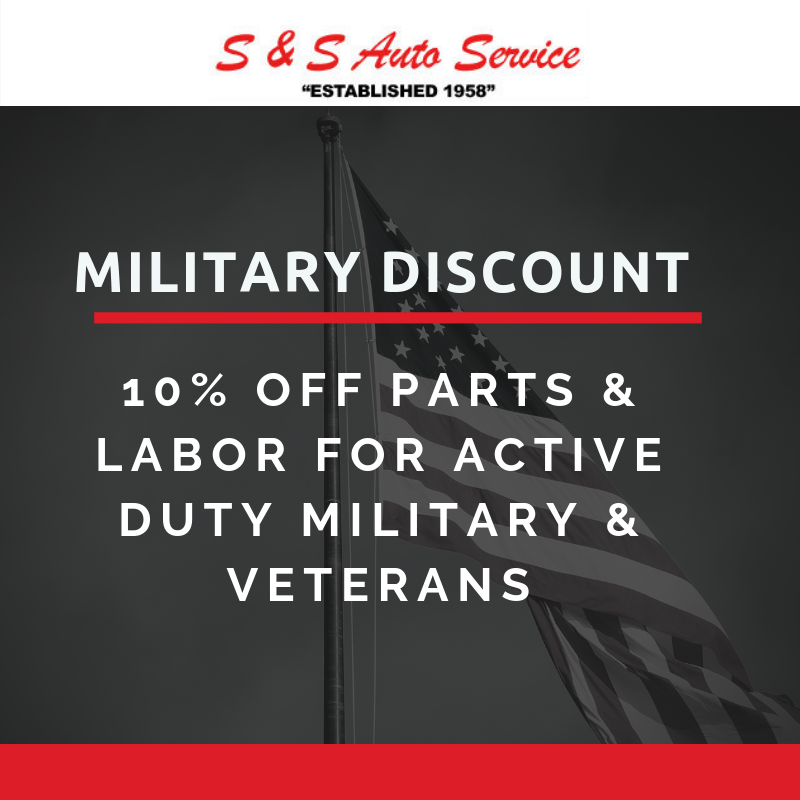 We are down to earth people who love to work on cars, and prove our integrity through our wonderful customer service. 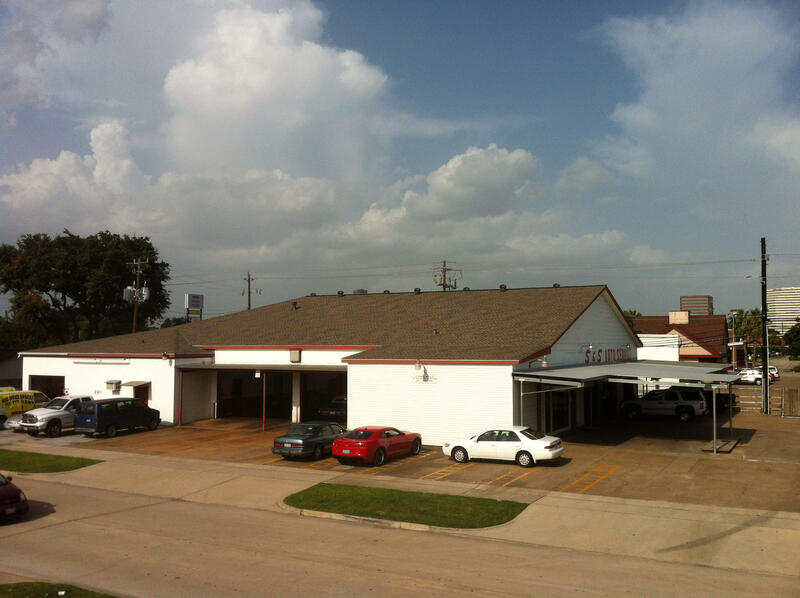 Give us a call to schedule your maintenance today (713) 782-5920! Currently there are no reviews for ' S & S Auto Service '.